Fans use many words to describe Kyle Bent, but at his core he’s a visionary of un-matched intention. At age 17, his triumphs and tribulations exceed that of anyone in his demographic. Having released five full- length projects, Kyle has garnered over 700,000 YouTube views, 20,000 Datpiff downloads, and his video, “Mind Control” premiered on MTV. He has headlined stages throughout the Boston area and at the SXSW festival. His fan-base, Bent Nation, is comprised of opened-minded, conscious individuals from all walks of life, who share Kyle’s motivation of world change and cultural equality. Not interested in the fads of today’s pop culture, or the overuse of typical “rapper cliché’s,” Kyle’s honesty, intelligence, and intentions have influenced his community beyond the expectance of an emcee. 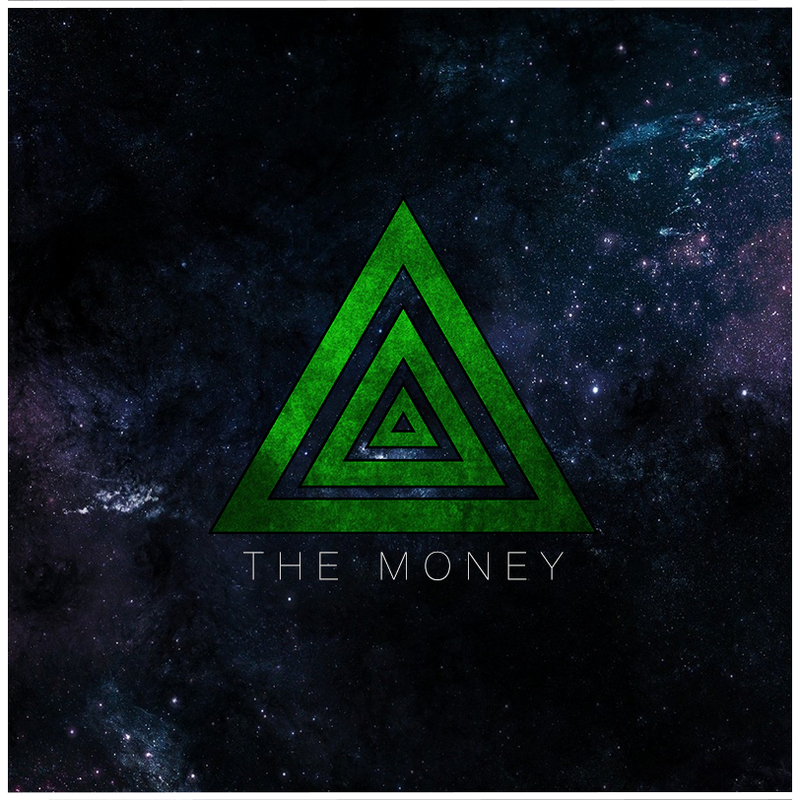 “The Money” is a record inspired by the various social injustices that take place within society due to the inherent need for money. It was written and recorded by Boston artist Kyle Bent in an attempt to potentially facilitate a positive sphere of influence within our global infrastructure. where all proceeds will be donated to LIFT Boston. LIFT is a non-profit organization dedicated to lifting communities out of poverty.